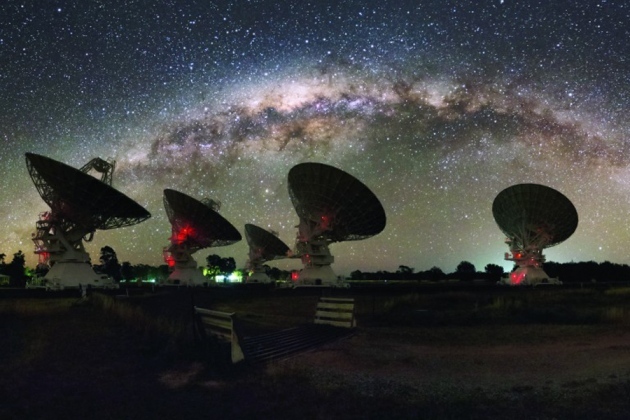 Since 2007, astronomers have detected curious bright blasts of radio waves from the cosmos, without knowing where they were coming from. 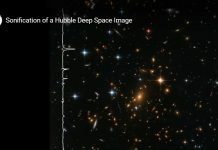 But now, for the first time ever, astronomers have traced an enigmatic blast of radio waves detected last April to its source, a galaxy in the constellation Canis Major. Now scientists have been able to pinpoint the source of one of these pulses: a galaxy 1.9 billion parsecs (6 billion light years) away. 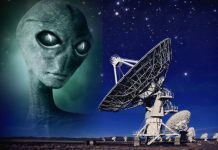 It probably came from two colliding neutron stars, says astronomer Evan Keane of the Jodrell Bank Observatory outside Manchester, UK, who led the team that reports the detection in Nature ane News Release. 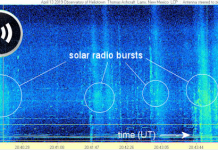 Discover more strange signals from space.